Al Lamb’s Dallas Honda - A combination of functional and thrilling, the new NC700X is light and agile, with an engine full of force. The sport-touring motorcycle is equipped to suit any kind of ride – whether you’re using it for your daily commute or have the itch to explore. It’s also available in two versions: the NC700X Manual Transmission with our conventional six-speed, manual clutch transmission, or Honda’s renowned automatic Dual Clutch Transmission with Combined ABS. With a 670cc liquid-cooled parallel-twin engine, the sport-touring motorcycle produces tons of torque and enough power for easy cruising. The upright seating position affords drivers a great view of traffic or the open environment – and is comfortable at any speed. Secure and convenient, the integrated storage compartment in the NC700X supplies a 21-liter utility compartment large enough for hold a full-face helmet and anything you’ll need on your weekend adventure. Want a smooth ride even on the roughest pavements? 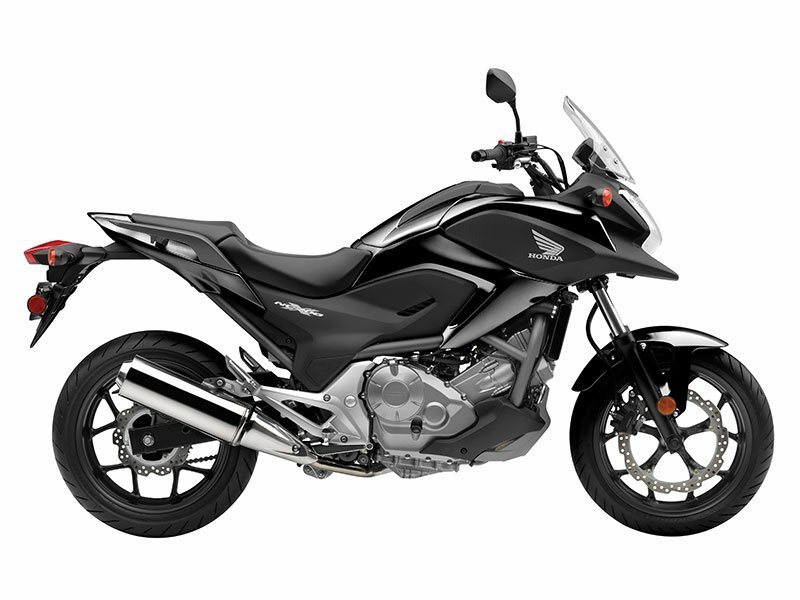 The sport-touring street bike includes 5.9” of rear-wheel travel alongside a Honda Multi-Action System (HMAS) rear shock. And with an electronic fuel injection, the NC700X offers easy start-ups in cold environments and even high altitudes. 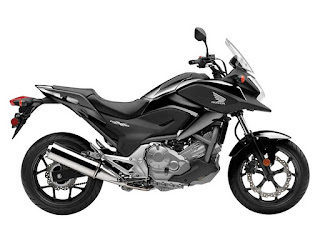 Add to that an easy-to-read, digital LCD instrumentation panel and low-profile windscreen that make Honda’s NC700X a truly versatile machine wherever you ride.